How Can Sony Surprise us at E3 2014? We’re now almost a week away from the Sony E3 2014 press conference, and there’s already been rumored leaks and tons of speculation. Only time will tell how much of the rumored information will become truth on June 9th, but until then we’re literally left to our own devices. This is why we’ve decided to put together this list of predictions and personal desires for the Sony E3 2014 press conference. This list is based on things each of us wants to see, but also things we believe could possibly actually happen. My fellow colleagues Charles Singletary and Courtney Noble (Icon) have contributed to this article. Be sure to also check out our similar article on Microsoft. 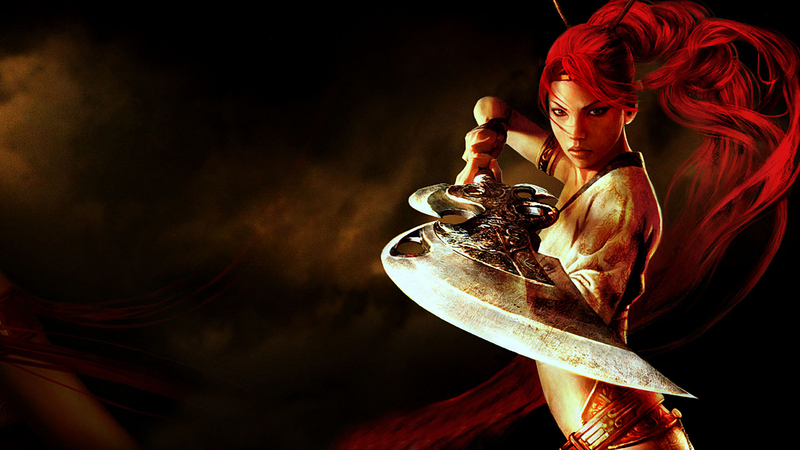 Heavenly Sword still holds a special place in my heart as one of the best and most slept on Playstation 3 gems. This game is long overdue a sequel, and at this point they could even re-invent the series completely, since it’s been so long since the first game. This would be a great title for Sony and Ninja Theory to showcase the power of the PS4. The first game was known for having hundreds of enemies on screen at once, so it’s beyond imagination what they could do on next-gen technology. Seeing as one of the ‘leaked’ rumors has Ninja Theory revealing a game at the Sony conference, this idea definitely isn’t out of the question. This is greedy to ask of a game that may not even exist anymore, but fall 2014 is light on major titles. Making it playable to attendees may be a stretch, but a stage demo has to be the bare minimum after so many years. 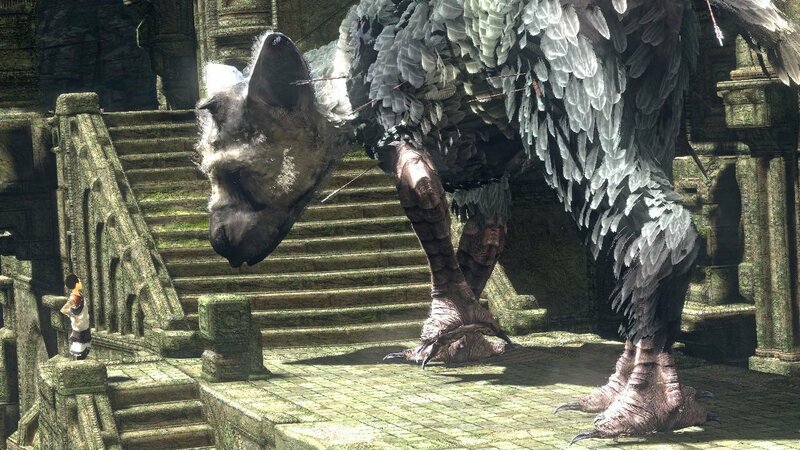 Not only announcing The Last Guardian but giving it a release date THIS YEAR will go a long way in returning Square Enix to a place of prominence in our hearts. This would also bolster the decision to be an early adopter for PS4. We’ve basically been promised that Youtube will make its way to the Playstation 4, and Sony has even hinted that Google is developing the app for them. So I personally believe that we’ll see the reason for the delay at E3. I think there will be some kind of custom integration to make life easier for Youtube commentators, as well as some extensive video editing facilities. Remember, Sony actually have their own video editing package called Sony Vegas, what if we see some type of link between video editing and Youtube uploading? Not to mention there’s also the possibility of being able to stream directly to Youtube. 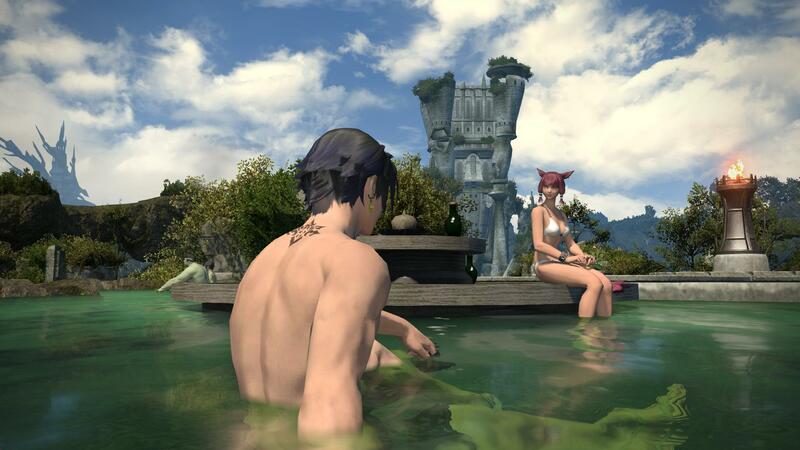 A Realm Reborn is a surprise success, especially after the game’s failed original form. Square Enix has to keep the energy going by offering a level cap raise and some more content that continues to pay homage to other Final Fantasy titles, as the mmorpg has done so well thus far. Maybe they could give us FFVII characters since, you know, we’ll never get that remake. One of the rumors is that Sony London will be presenting a new Wipeout game for the PS4. But since they’re going to be in the house, what if they dropped another megaton? What if they revealed that they are officially working on a next gen version of The Getaway? Not only would it shock many, but it would also show the true potential of open world sandbox games in this new generation. 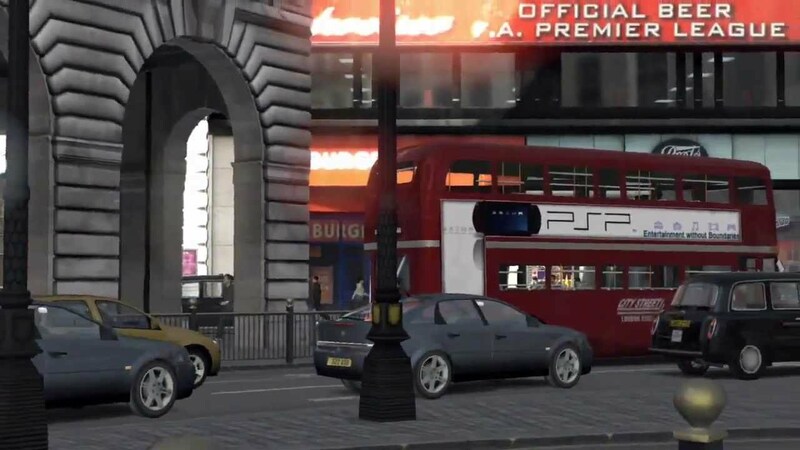 It’s been a while since we stepped into virtual London, and I think it’s about that time to make a return. 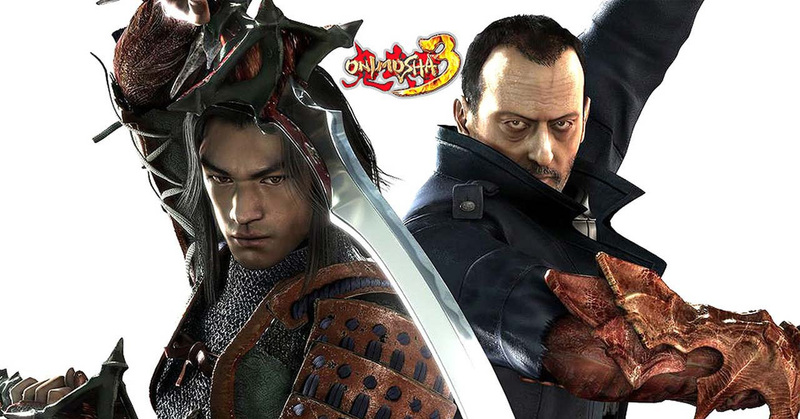 In a medium where successful franchises are drained for every ounce of blood contained, it’s surprising that the Onimusha series hasn’t been “rebooted”. The first three games are in my top video games ever and I’d hope a reboot would return to the darker roots of very first. Fingers crossed that this is one of the surprise announcements. Once upon a time in 2009, a Sony exclusive developed by Rockstar Games was announced. 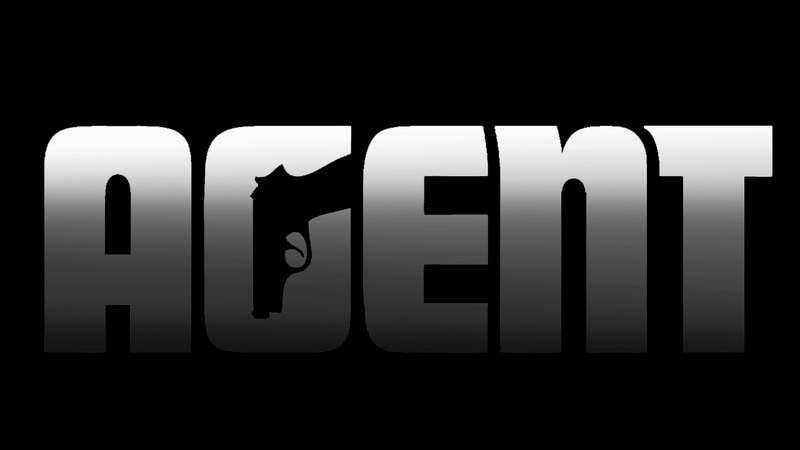 That game was simply known as Agent, and it was teased at the Sony E3 2009 conference. Since then we’ve barely heard a whisper about the game, we haven’t even seen gameplay. We’re even questioning if it’s still happening. But with a brand new console on the market, now is a great time for this game to resurface and put the spotlight on Sony. There’s no studio quite like Rockstar, they’re responsible for some of the most memorable games ever made, so having a console exclusive from them is a pretty big deal. If Sony doesn’t use this ammo now, then it’s clear something got in the way of the deal. I have a burning suspicion that Sony will announce both a disk-less PS3 and PS4 powered by the PS Store and Playstation Now. With these combined services, and Playstation Plus as a subscription, Sony will be in a position to offer both consoles at a seriously reduced price. They could still have the disk version available, because lets face it, Blu-ray is a big deal and it’s not going anywhere anytime soon. Playstation Now beta invites have been rolling out like crazy the past few weeks, and I’m thinking Sony have major plans for the future. What if you could get a disk-less PS4 for $299.99, and a PS3 for $199.99? That would be send the industry into a frenzy. I’m almost certain this has been at least considered by SCEA. What Would You Like To See From Sony at E3 2014? How likely are these items to happen come June 9th? Are we reaching? What would you like to see from Sony at E3 2014? There’s so many questions to throw around this time of year, and The Koalition is a great place to start throwing them around. Hit up our comment section below and share your thoughts on what you want to see from Sony, and how many of our choices might actually happen. Also look out for our next episode of The Co-op podcast.